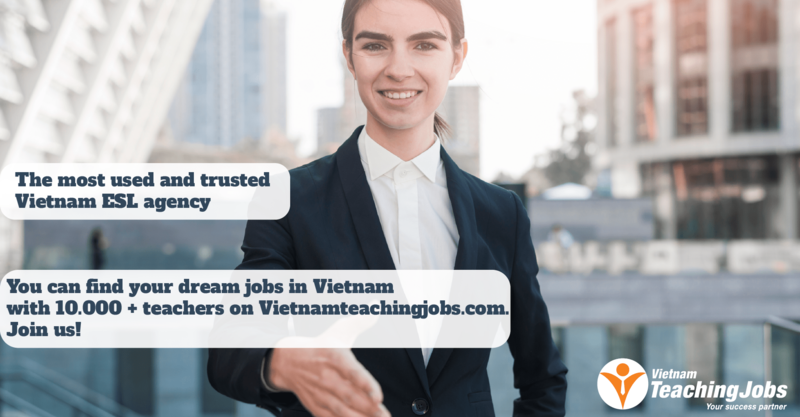 Grow Green Vietnam specializes in providing native English training solutions for public schools and English language centers in Vietnam. 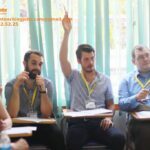 With a National Foreign Languages Project in place, aiming for most of Vietnam’s students to be using English confidently in their study, daily communication and work by 2020, we are proud to play the role of a steppingstone by fufilling the demand for native teachers of our public and private partners all over the dear nation. 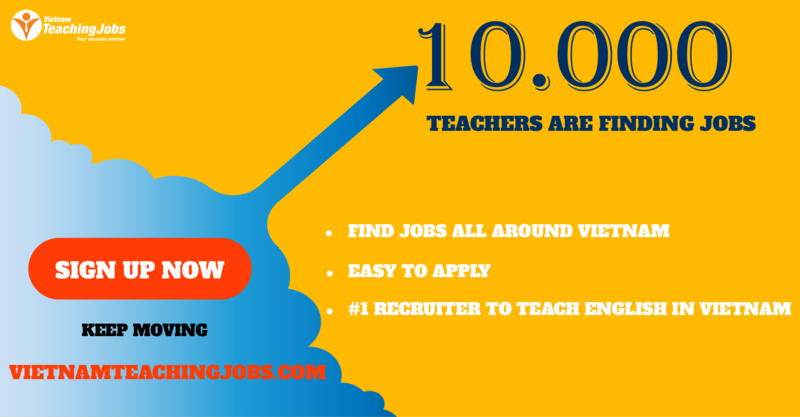 Currently, we are looking for English Teachers in Hanoi, Vinh Phuc, Hai Phong, Vinh, Buon Ma Thuat, Quy Nhon, HCM province.